You could be the smartest person in the room, but if you show up wearing a tacky sweater and parachute pants, nobody will care what you have to say. The same goes for headlines: spending hours researching and formatting your blog posts is useless if nobody reads them. The same goes for headlines: spending hours researching and formatting your blog posts is useless if nobody reads them. At Ghost Works, we often say that creation is only 50% of the content game: without distribution, the content doesn't play. Engagement is the lubrication of distribution: posts that engage organically get more shares and capture more attention. 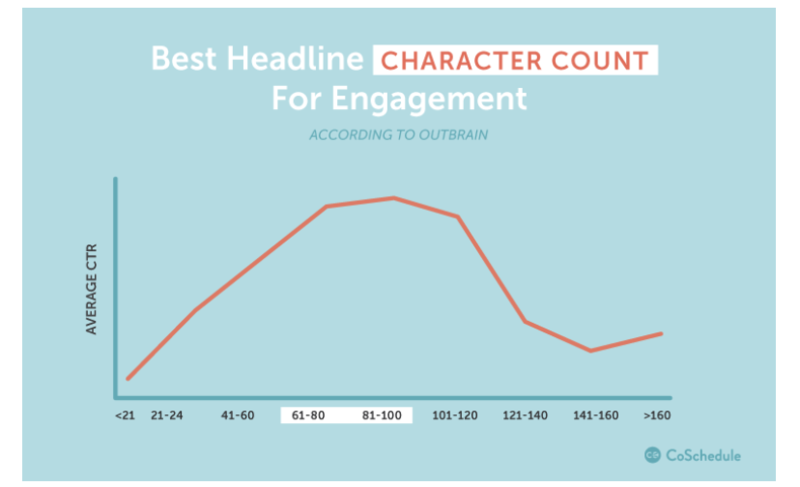 Writing the perfect headline requires a delicate balance of art and science. But if it’s done correctly, you can surge past the competition -- and there’s data to show how. 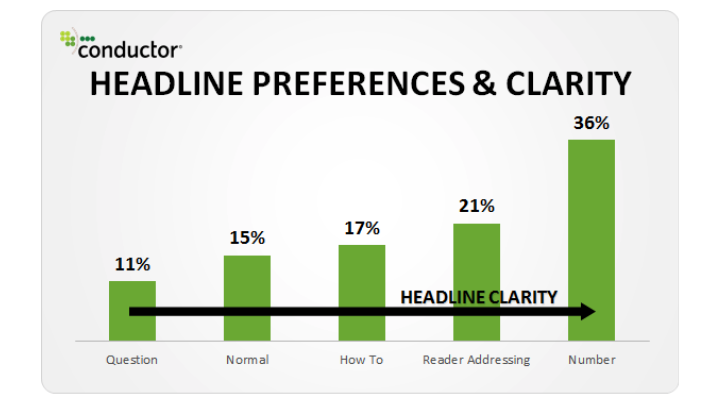 Here are five evidence-based strategies for writing clickable headlines. 2. Length: Keep the length reasonable. 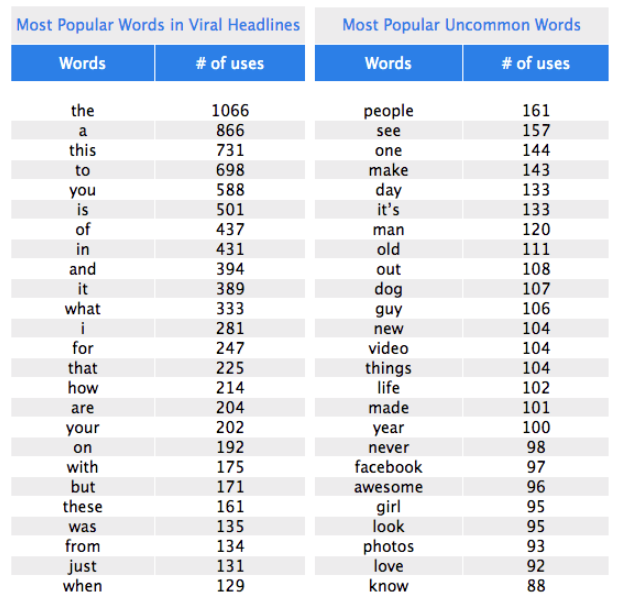 According to Outbrain, 16 to 18 words is the ideal headline length. This keeps a headline shareable on social media while also ensuring the headline isn't cut off in search results. Bottom line: Just like with questions, make the reader want to find out the answer. Just be sure to deliver on the cliffhanger surprise. If it's a let down, the reader could feel ripped off. 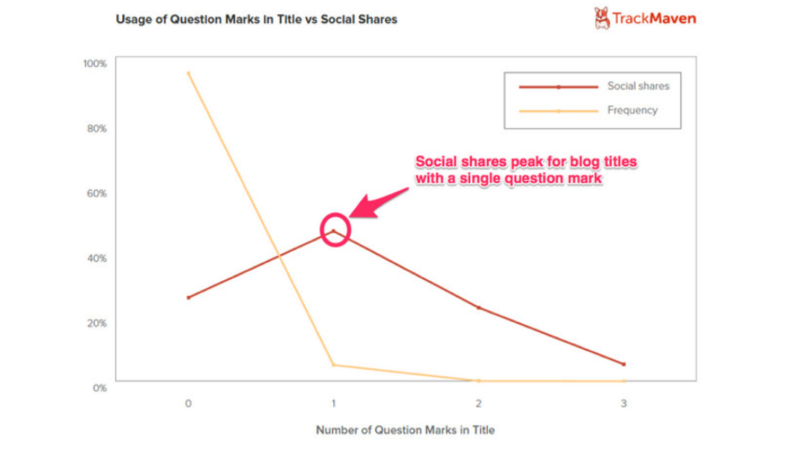 This diminishes the positive brand building aspects of content marketing.